​Plums are a delicious fruit. There are over 100 different kinds of plums available in the country. These fruits are related to peaches, nectarines, and apricots. 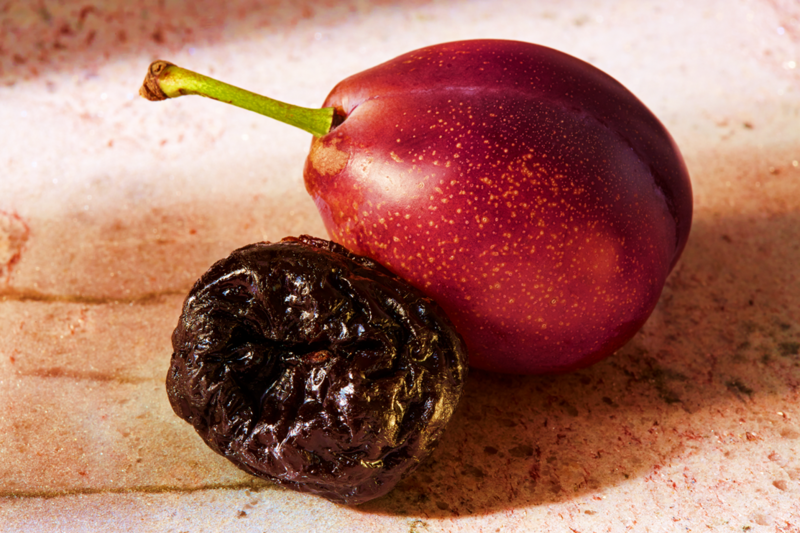 When you dry out a fresh plum, it becomes a prune. Plums are an excellent source of Vitamin C that helps the body heal cuts and wounds. Studies show plums have been able to help battle heartburn, the Flu, and even boost your mood. Considering that humans have been planting celery for 3000 years, it must be one of the oldest vegetables around. 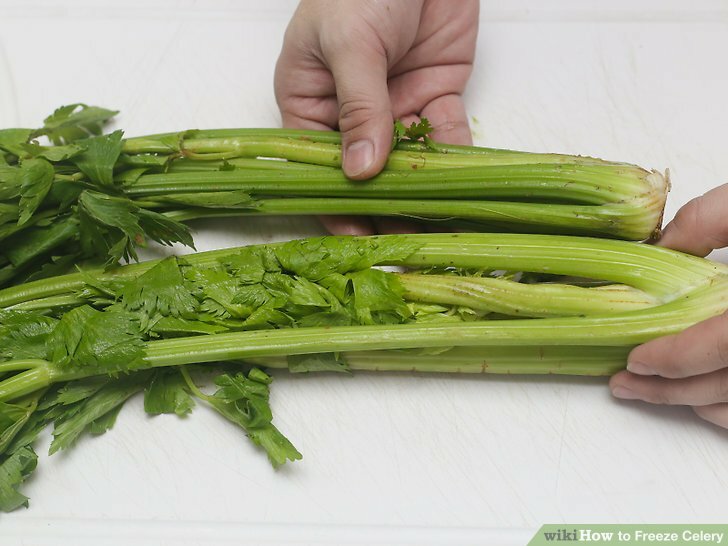 Celery was used as ancient "bouquet of flowers", to reward winners of athletic games in the Ancient Greece. Celery is very good for our bodies as it contains vitamins C, K, B2 and dietary fibers. These crunchy veggies are related to carrots, parsnips and parsley. Both the stems and the leaves can be eaten, though leaves are usually not served. 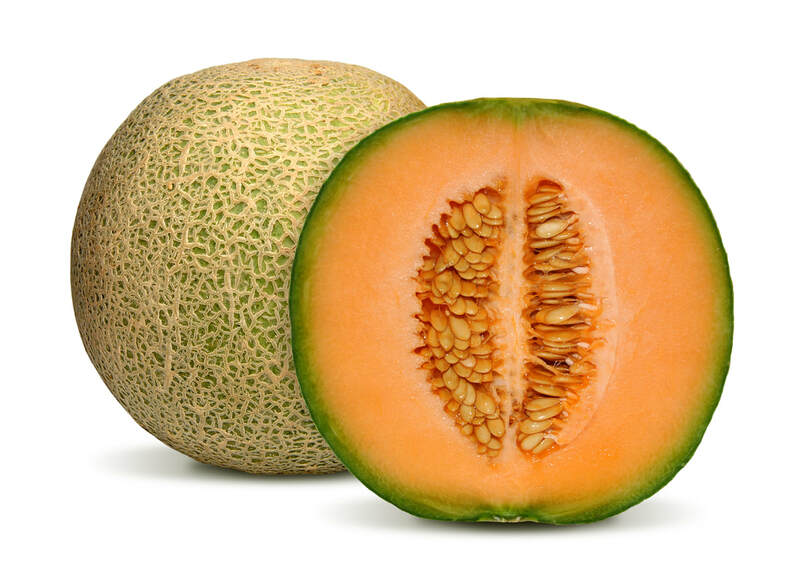 Cantaloupes are a delicious, orange colored, fruit. They are a member of the vine-crop family, much like pumpkins, squash, and cucumbers. Cantaloupes grow from vines that can reach up to 5 feet tall. These plants grow best in weather with high levels of heat. These melons are naturally low in calories, and packed with nutrients. 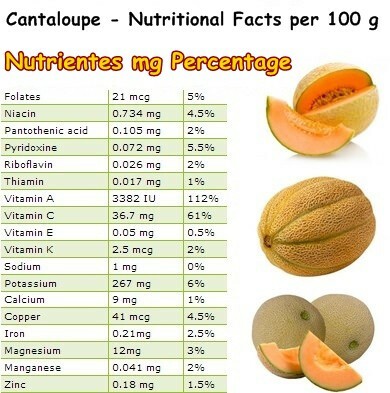 Cantaloupes have even been proven to help fight against Diabetes, and heart disease. Cantaloupe also helps to keep us hydrated, which is important for having healthy looking skin and hair. Potatoes are vegetables but they are made up of a lot of starch. This makes them more like rice, pasta and bread in terms of nutrition. Potatoes contain a variety of vitamins and minerals. They are made of about 80% water & 20% solid. 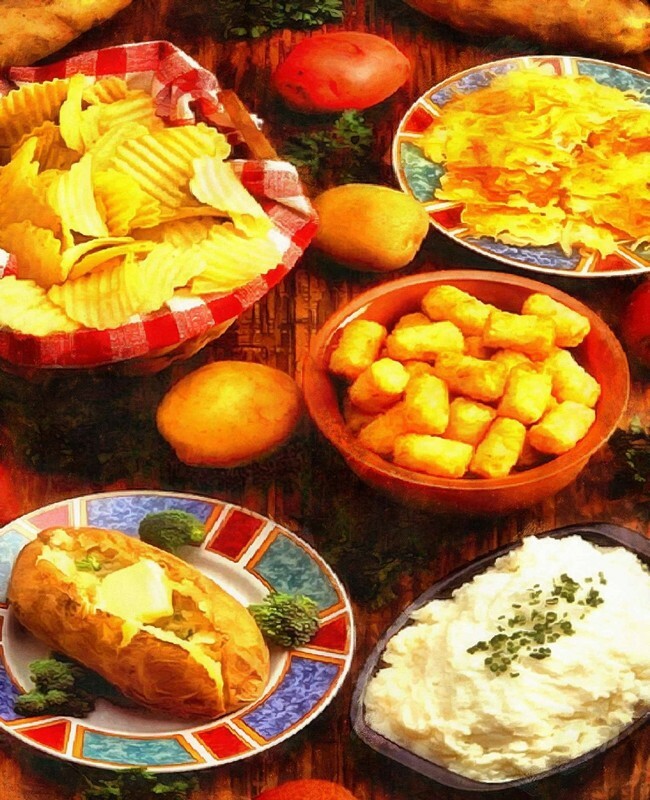 Potatoes are prepared and served in many different ways, including boiled potatoes, mashed potatoes, baked potatoes, French fries and hash browns. 22 years ago, potato became the first ever vegetable grown in space. It has been a great food source for astronauts on missions. The largest potato ever grown weighed 7 lbs 1 oz. This is heavier than a 2 liter bottle of soda. These colorful and nutritious veggies look similar to many types of hot peppers, but are very sweet. Bell peppers first came to America from Central America, South America, and Mexico. 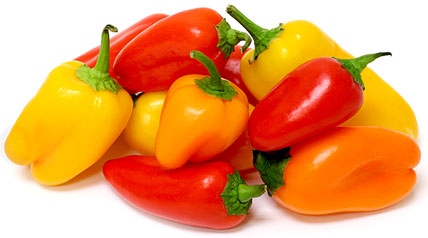 Bell peppers are usually green, but also come in red, orange, yellow, white and purple. There are even black and brown bell peppers, although these might be hard to find. Red, orange and yellow bell peppers are the riper versions of the green bell pepper. Carrots are delicious veggies, which are also very good for our bodies. Studies show they are good for our heart, circulation, eyes, and teeth. Carrots provide 30% of the vitamin A in the U.S. diet. Carrots are a unique vegetable, as they contain more sugar than any other vegetable (outside of beets.) The average person will consume 10,866 carrots in a lifetime. There is even a city in California that has held a Carrot Festival every year for the last 70 years. While many humans enjoy eating lots of carrots, wild Rabbits do not actually eat wild carrots. ​Peaches are the third most popular fruit grown in America. These delicious fruits are good for our bodies. They are rich in vitamins A, B and C.
There are over 700 varieties of peaches. Some Chinese varieties are even flat like hockey pucks! The World’s Largest Peach is actually a water tower in South Carolina, and weighs over 10,000 pounds. Humans have grown bananas for thousands of years. They can actually be found in other colors, including red. Asian countries have been using fibers from the stalk of bananas to make clothes for many years. Bananas are rich in Potassium, which is very good for our bodies, just like potatoes, beans, seeds and nuts. Banana plants are actually not trees, they are considered to be a type of herb. Grapes are a delicious fruit, which are actually a type of berry. There are more than 8,000 different types of Grapes in the world. You will often see purple or green grapes, but there are also white, black, blue, and golden ones. When you let grapes dry out, they turn into raisins. These amazing fruits are good for our bodies, they can help to hydrate you, and even alleviate certain allergy symptoms. Studies show grapes are one of the world's most favorite fruits. We hope you all enjoy this delicious fruit. Apples come in all shades of reds, greens, and yellows. These popular fruits are actually members of the rose family. 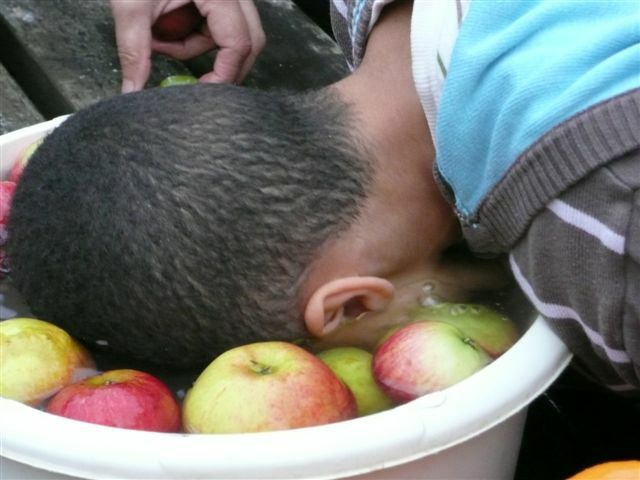 ​Have you ever bobbed for apples? One fourth of an apple’s volume is air; that’s why they float. The contents of this webpage are intended to be used for the enhancement of instruction. Once you leave the Laraway CCSD70c website, and the district server, we assume no responsibility for the content thereafter.